GCWW has always had a world-class program to reduce lead exposure in drinking water. However, in light of the current national attention regarding drinking water lead contamination, GCWW has improved this program by initiating its Enhanced Lead Program. 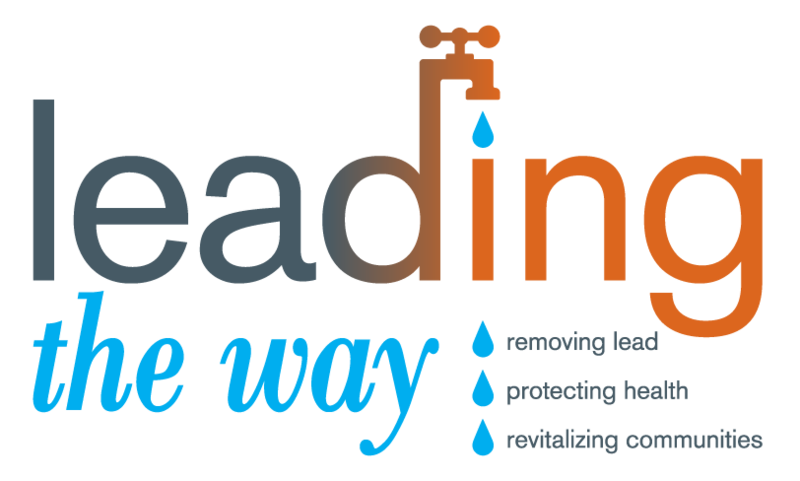 GCWW is “Leading the Way” through our Enhanced Lead program as the national leader in reducing lead exposure in drinking water. The program is an extension of our long-standing lead service line replacement and lead corrosion control treatment programs, which, over many years, have proven to successfully meet federal and state requirements concerning lead in drinking water. The Enhanced Lead program is based on a two-tiered approach which includes 1) increased public outreach and education; and 2) development of a Lead Service Line Replacement Program (LSLRP) to remove all known Lead Service Lines (LSL) within our service area. While there are no public water transmission and distribution mains made of lead, the water lines serving individual properties may be made of lead. GCWW owns and is responsible for the portion of the service line from the connection at the water main in the street to the property line (public side). The property owner owns and is responsible for the portion of the service line from the property line into the home or building (private side). Although the City of Cincinnati stopped installing LSLs in 1927, approximately 15,000 lead services remain on the public side and as many as 40,000 may still remain on the private side. Both the United States Environmental Protection Agency (USEPA) National Drinking Water Advisory Council and the American Academy of Pediatrics, have warned that LSLs pose a potential hazard and recommend utilities work with their customers to replace the entire LSL throughout their systems. Therefore, to continue GCWW’s reputation as the national leader in reducing lead exposure in drinking water, we launched the Enhanced Lead Program in early 2016.